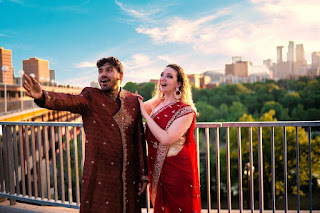 Cherry and Spoon: Minnesota Fringe Festival 2018: "BollyProv: NOT a Dance Drama!" 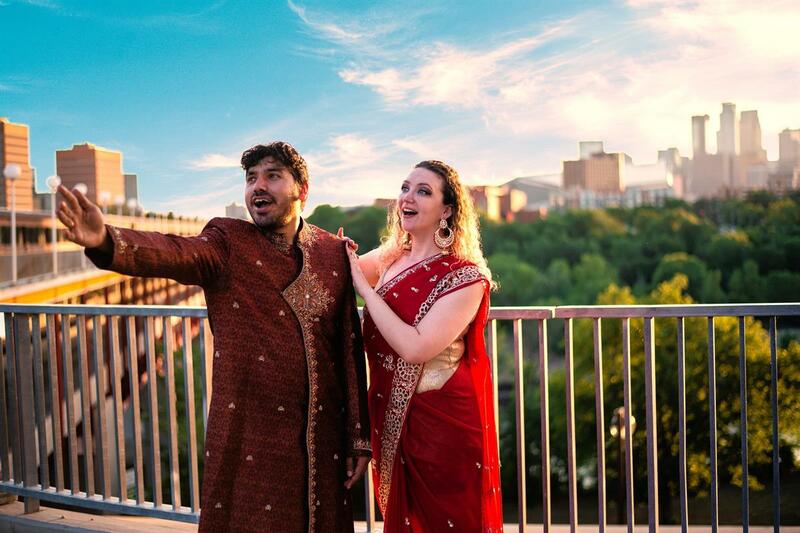 Minnesota Fringe Festival 2018: "BollyProv: NOT a Dance Drama!" Title: BollyProv: NOT a Dance Drama! Summary: Fringe Fest Faves Bollywood Dance Scene returns with something different - storytelling and improv, and only a little dancing. Highlights: I'll admit it, I was expecting the big joyous Bollywood dance numbers, and this show isn't that, although there are a few smaller dance numbers. Instead it combines a new story every night with an improvised Bollywood movie based on that story. The show I attended featured a story called "Crushed" told by Darshan Maiya, about his love of watching TV and teenage crushes. The story is charmingly (and silently) acted out by a small cast, and there are a couple of mini dance breaks. When the story ends, Madhu Bangalore and Kya Fischer take the stage to improvise a few scenes based on the story they just heard (for the first time, they tell us) and a suggestion from the audience. They do a surprisingly good job for people who are not experienced improvers (I'm assuming), and manage to construct a little story that's funny and sweet and sort of even makes sense! Everyone loves their big Bollywood shows, but it's also fun to see them stretch themselves and try something different, and the result is just as entertaining, if in a different way. And if you're still craving those big Bollywood dance numbers, you can see their new Bollywood dance drama The Land of Maaya at the upcoming MinneUtsav festival, the second annual South Asian Performing Arts Festival in Minnesota (click here for more info).